Getting started on YouTube as a beginner can be daunting. There are so many people already killing it out there with great content and huge followings. So how can you get in on the action the fastest way possible? Let us guide you with our 5 Tips to get started on YouTube for beginners in 2019. These tips will look at 5 Tips to think about before you start investing the time. It is entirely possible that YouTube is not the Ideal platform for you. These are the 5 beginner tips we are going to focus on. 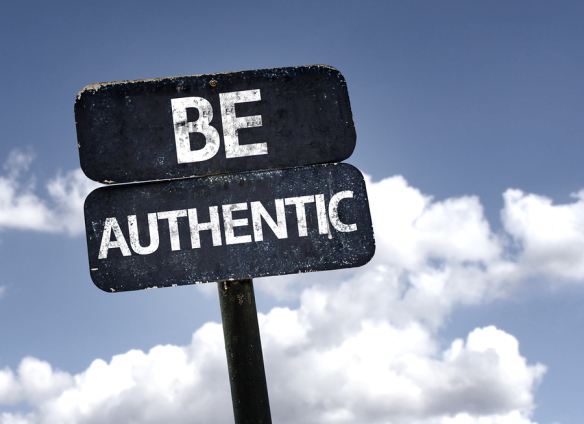 Be Yourself - Create an authentic experience that captures your interests. Be you - It's YOUR Story after all. Create an authentic experience that captures your interests. Be you - It's YOUR Story after all. Keep Practicing - Only by doing will you learn how to improve your presentation & style. Practice in the mirror. 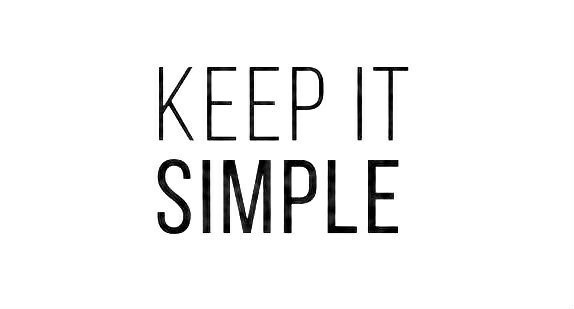 Keep it Simple - Create Content that you can do repeat - often. Start simple and allow yourself to grow. Choose One Youtube Category - Start with only one Youtube video Type. See our list below to decide. 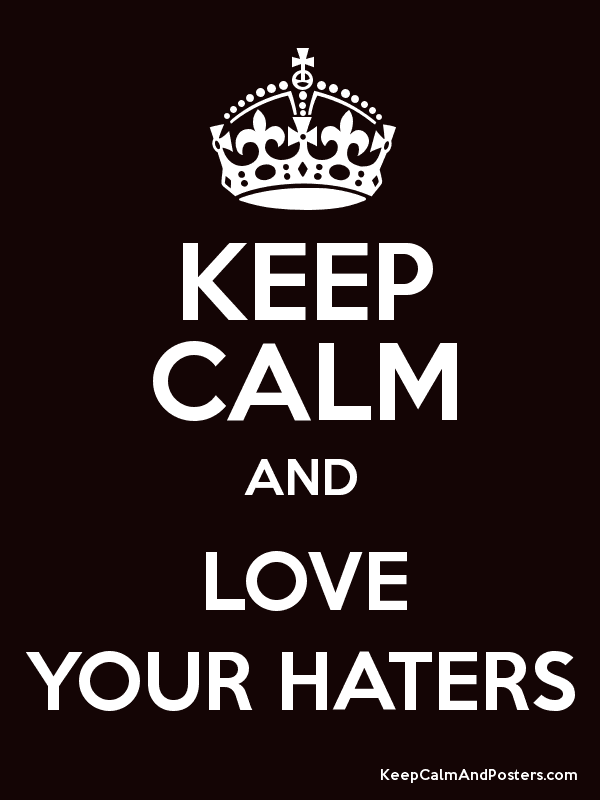 Welcome the Haters - There will always be People that are ugly on YouTube - Embrace and learn from them! 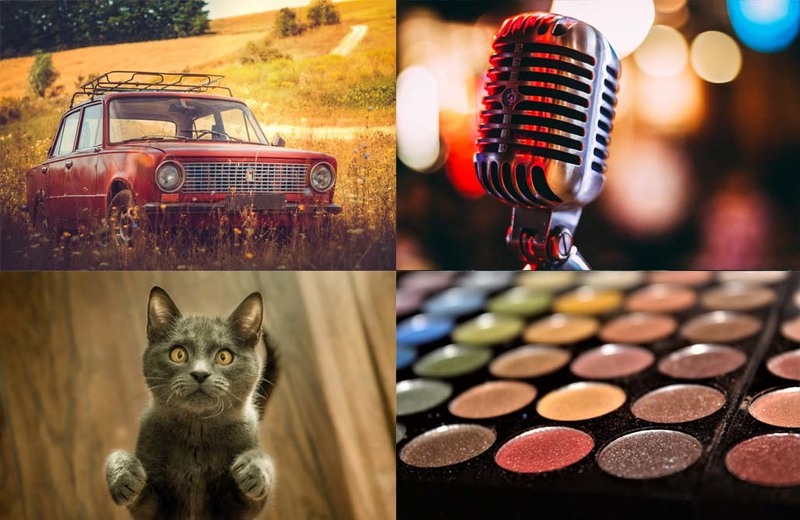 In our "5 beginner tips to Get Started on YouTube 2019"
The YouTube video below we will go over the points with visual references to give you some extra insight on the subject of 5 YouTube Tips for Beginners. Watch this and let us help you decide if YouTube is the right Platform for you to get started. We hope this video has given you some ideas on what to do for YouTube. I'm sure you already had some video ideas floating around in your head on where to get started with YT, but just needed the confirmation to get started. There are some great brand and new channels popping up this year, we hope that you are going to be one of them. If you are, let us know in the comment at the bottom of this article. Let's look at the content of this video in some more detail now. Looking up popular video categories on YouTube is one way to start, so you can see where you slot in in the YouTube world. It’s about finding the balance of something that people will want to watch as well as filling that spot in your heart that makes you happy to invest time in making a video. Last year people rushed to pick up on trending topics and especially Controversial topics… but this year people are focusing more on their personal interests. This is a great move in the right direction to keep YouTube relevant. If you can you can speak absolutely freely from a point of authority on your subject you are passionate about then you are also heading in the right direction. People are getting hungry for original passion and precision in the content they consume. The most important reason you want to be working on something that is dear to you is not actually cause you want to show people your passion. That would be awesome if the world just saw raw passion and threw money at it. But it doesn't work that way…. Especially not on YouTube. You are competing with millions of others creatives all hustling for the top spot on the keyword searches that match your videos. So again, why is it important to be passionate? Because you need to be able to be inspired to keep going even when no one is watching. Your first 100 subscribers are your mom Dad, sister, brother, uncle, friends, cat and dog. Talking to yourself in the beginning is also a good thing. It gives you the space and time to start figuring out your gear, your style, and yourself. You will need quite a few videos behind you before you start becoming happy with the look & feel. But you can fast track the learning process. 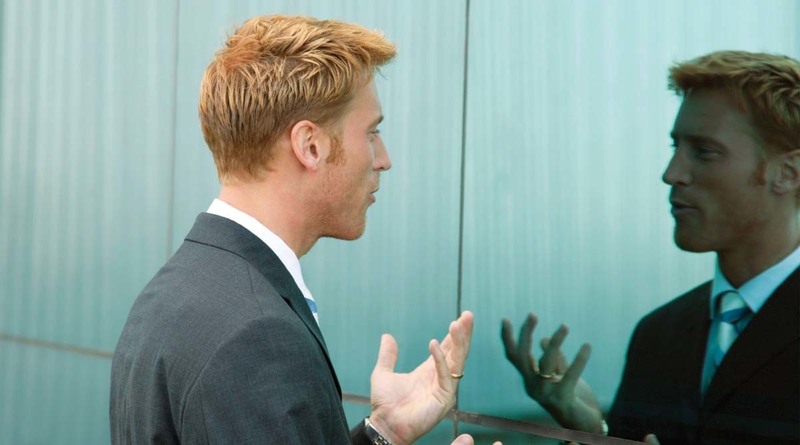 One trick is to talk to yourself in the mirror. Singers sing in the shower, right? You should have a little chat with yourself in the mirror after brushing your teeth or while driving. This will help you see what you like or don't like about how you speak (like your talking speed, tone and choice of words). Practice Makes You Perfect ..... Well no actually, it doesn't make you perfect. But it does makes you better! And better where we need to be. 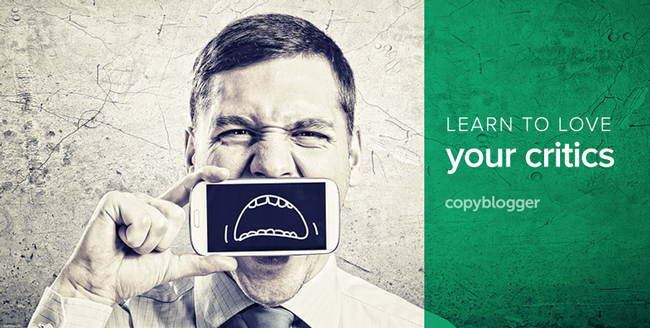 Try to keep your content simple in the beginning. This allows you to evolve your videos into more complex stories later. If you raise the bar too high, too early, you might be forced to start dropping your standards going forward. You should always try to improve your quality as you move forward in time, so start simple. In the beginning sometimes a short 2-3 minute video with minimal editing, like a talking head is all you need. By the time you a have your first 1000 subscribers you will be doing stuff out in the field and with cool editing tricks. You will have build up momentum, confidence and work on the expectation to improve, not only of yourself, but of your audience too. Take it easy and KISS - Keep It Simple Stupid. Let’s look at the categories on youtube that are doing well at the moment. If you see yourself aligning your videos with something on our list … you are likely to do well on youtube Fast. The best thing you can do if you are a YouTube Beginner is try to stick to one. Your YouTube Channel can obviously use various categories but sticking to one will help you develop a style and keep you focused on the goal. YouTube Vlogging - A personal Vlog that encompasses your experiences usually in a particular field. Travel Videos are a typical type of Vlog capturing the creators experience on their travels. You can also cover sports or hobbies or even your day to day life if you think you are interesting enough to watch. YouTube Reviews - Reviews are simply a look at products & services by other people. If you have a particular interest in Movies, or Tech... you may want to have your say about it. There are interesting sub-genres to YouTube Reviews like Unboxing Videos (the First look) or Haul Videos where an entire Range of items is dissected in one go. YouTube Tutorials - This is the "How to" category on YouTube. Teach people about your knowledge on a subject you know. Usually these tutorials in a step by step format to actually let people understand how to do something. This is a massive Category on YouTube ever-growing in popularity. YouTube Gig Guides & Events - Anything coming up that people should know about. Unlike a review this is a look at what we could expect from something that is upcoming like new Smartphones, movies or sporting events. Maybe you want to start a fan page for a band? No one has tried that yet. YouTube Activism / Journalism - Have Your say on Politics or Economics (or whatever else the News would report on. People often give their opinion, whether biased or unbiased, on events from around the world. This Topic can often become quite controversial, which is great for getting your engagement rankings up. YouTube Reaction Videos - Although technically a type of Review Video this category has become so huge it stands on its own. Reaction Videos is when someone records them self watching other videos in real time. This is often used to comical effect but we did this in an educational way: Check out our travel Video review Series. YouTube Animal Videos - And I'm not Talking about the montages of peoples home videos. This is another type of category called "curators" (when you steal other videos & make montages.) No, Animal videos are a following based on the life of an individual animal or pet like Denver The guilty Dog. One viral video turned into a great channel. YouTube Info Doccies & Educational - This is where YouTube becomes the New Animal Planet. BBC, Nat Geo Wild, Discovery Channel etc. Watch specially curated shows that deliver great insight into the world of science, technology, biology, geography and much much more. Although educational, these are not tutorials (how to). YouTube Pranks & Challenges - Although some are harmless, there are many channels build on the shock and take advantage factor causing this category to be an undesirable one from the creators of YouTube. If you want to go this way, make sure to think ahead of any harm you may cause or inflict on others first. Haters, believe it or not are often your best critics. Be open to criticism even when it is smothered in hate. Although they may use crude and foul language at you there is often a smidgen of truth lurking around. Allow yourself to be less reactive and more observant and listen to the parts that do count for something. Be prepared for an onslaught and even welcome it. You will learn from this rampant criticism and people that send you hate comments are usually responsible for causing such a stir that other will come to your defense ultimately pushing the engagement rankings of your video up. Build a think skin and embrace them. If you would like to know more about YouTube for beginners follow our series on YouTube or check back in with our blog every week for new content. You can read more about "YouTube for Beginners" here with loads more info and videos come. Thanks for reading and remember to leave any questions you have in the comment section below. Happy YouTubing. "YT to you".